Bracebridge Chamber of Commerce can provide our Members a wealth of resources to help support your business. We have been helping job seekers and employers for over 25 years by connecting real work to real people with real results. Save valuable time, energy, and money by allowing us to introduce you to the people and skills today’s workplace requires. The library offers one-on-one internet training along with a book club, writers circle and other workshops and special events. Pamphlet of business resources and many books to help with starting and running a business, including personnel, management, etc. Muskoka Community Futures Development Corp.
We are proud to be Muskoka’s Community Futures Development Corporation (CFDC). CFDCs support community economic development across Canada by assisting rural communities to strengthen and diversify their economies. Muskoka Futures envisions a vibrant and dynamic regional economy which attracts talent, capital, expertise and knowledge, contributing to the “quality of life for all Muskoka citizens” which earns Muskoka global recognition. 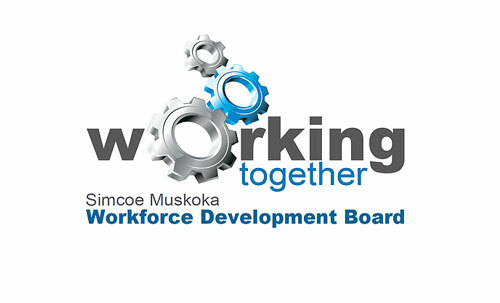 Our Mission is to promote economic growth and job creation throughout Muskoka. To accomplish this Muskoka Futures empowers entrepreneurs to succeed by offering experienced guidance and financial investment in their ventures. Incorporated in 1989, Muskoka Futures operates throughout the District of Muskoka as a community-based, not-for-profit organization partnering with the District of Muskoka, local municipalities, businesses, individuals and other community organizations to promote sustainable economic development. The Muskoka Small Business Centre is one of 57 Small Business Enterprise Centres located throughout Ontario. 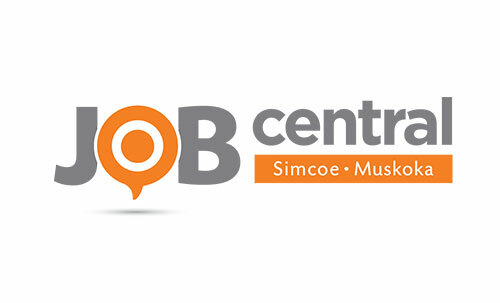 These Centres assist in the development and growth of small businesses by providing information, advice, and assistance with support from the Province of Ontario in partnership with the local communities. Muskoka Small Business Centre is a joint venture with the Town of Bracebridge and the Province of Ontario. Being centrally located in Bracebridge, Muskoka Small Business Centre serves the whole Muskoka district and surrounding areas. YWCA Muskoka offers services to enhance the lives of adults across Muskoka and facilitate positive change. We aim to help women and men live more sustainable lives. Women In Business is a program offering an introduction to the basic skills and knowledge necessary to follow an entrepreneurial adventure. Enterprising Women offers workshops for women wanting to network and learn more about Business. Young Women’s Entrepreneurship Program offers 12 day or 10 week entrepreneurship training for young women between the ages of 18-29. Here are a few resources to help you on your way to finding employment. Chamber events are great networking opportunities for every type of business. Keep your calendar open the last Tuesday evening of the month for our Business After Hours.